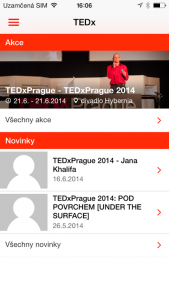 Practical source of information for fans and visitors to events organized under the auspices of TEDx. 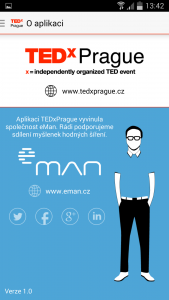 We support ideas worth spreading, that is why eMan became a proud partner of TEDxPrague. 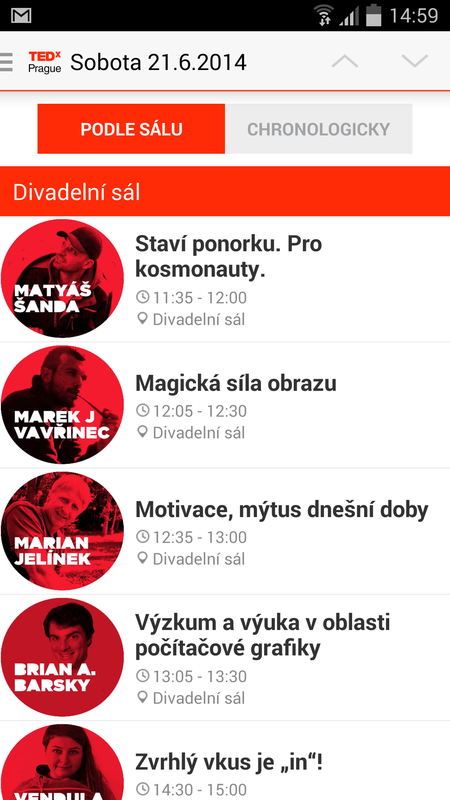 TEDx is a global network of locally organized meetings whose main principle is “ideas worth spreading” in the spirit of TED conference. 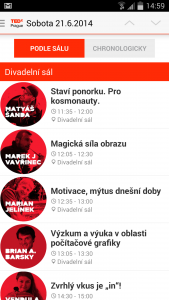 More information is available on the web www.tedxprague.cz. 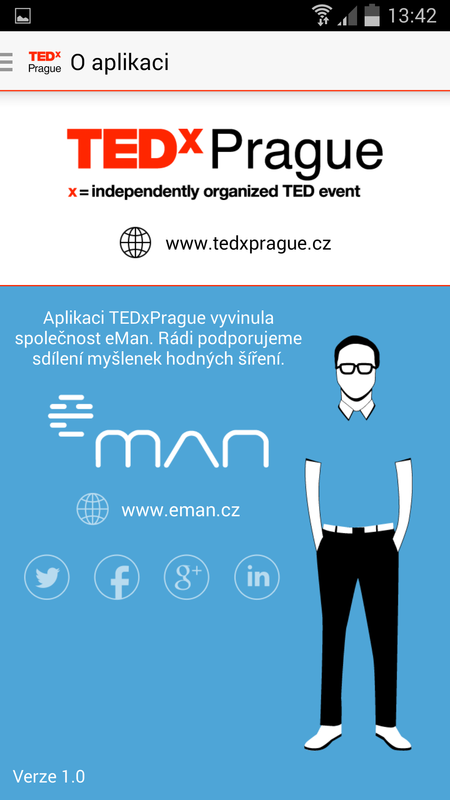 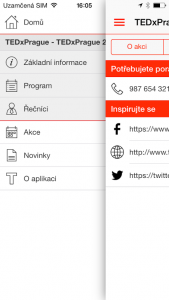 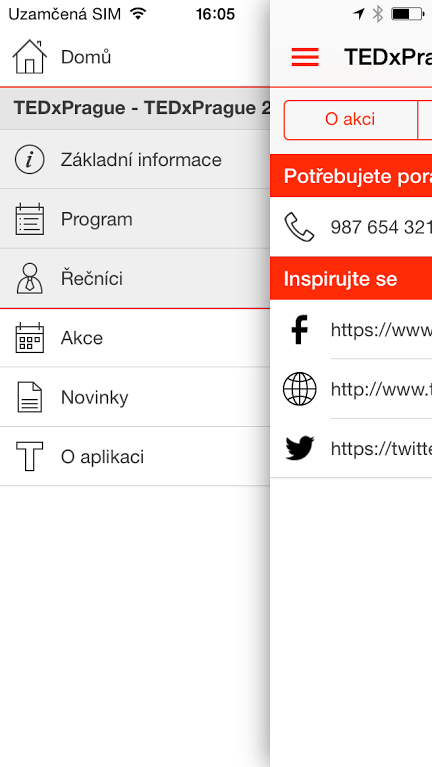 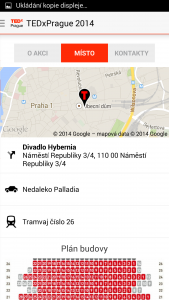 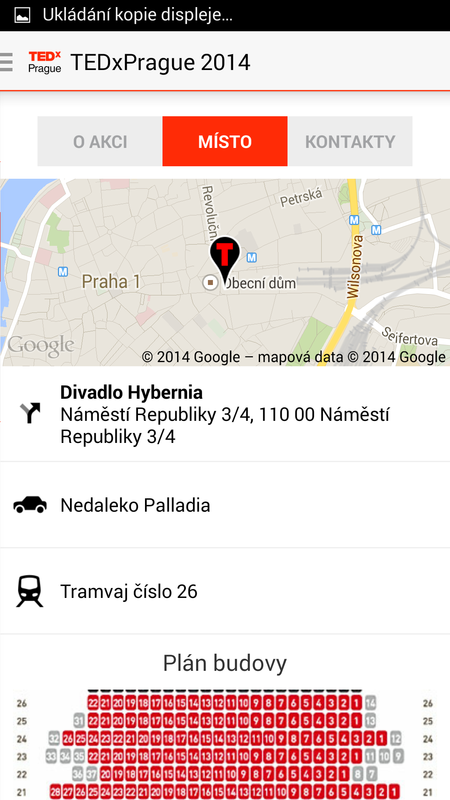 eMan developed the application in partnership with the organizer of gatherings in Prague – TEDxPrague. 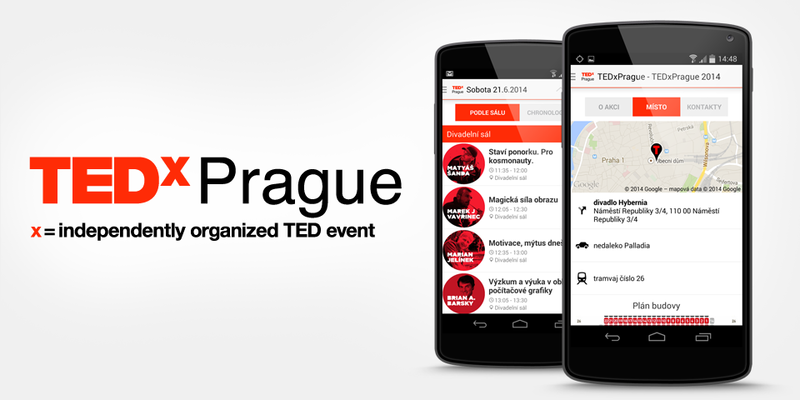 The upcoming meeting will be held on the 21st of June 2014 in Prague Hybernia theatre.